The LNZ32P4B 1080p HD Pan-Tilt-Zoom (PTZ) camera can capture HD 1080p video with fast PTZ capabilities that let you move the lens in virtually any direction. These movements can be controlled from your DVR, computer or smartphone. This security camera also has advanced Color Night Vision™ (CNV) technology, which adds a new dimension of detail to nighttime video. 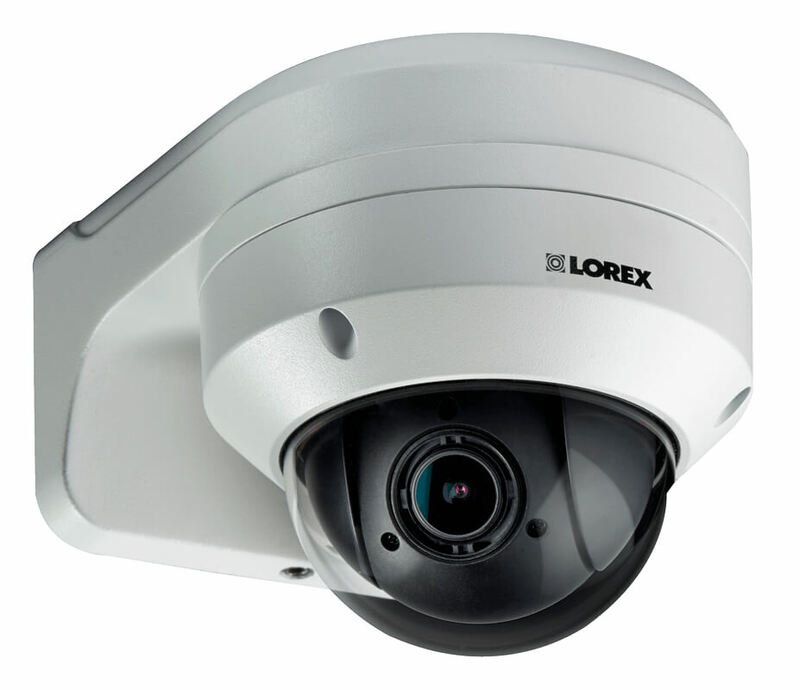 Fully weatherproof (IP66-rated) this camera is designed to stand up against bad weather and extreme temperatures as low as -22°F (-30°C) and up to 140°F (60°C). With both ceiling and wall mounting options, the included wall mount bracket is fully weatherproof for a trustworthy installation, indoors or outdoors. Auto Day/Night mode: Picture automatically switches to B&W in low light conditions.